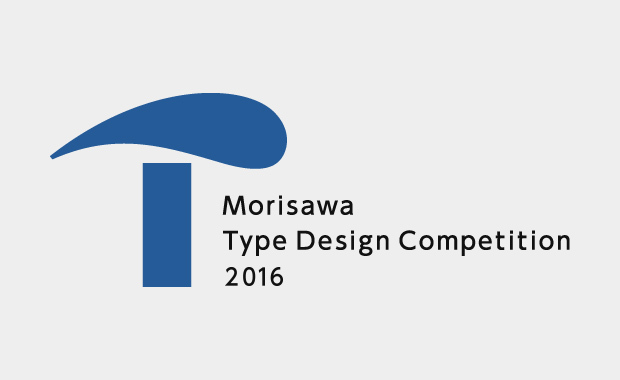 The 2016 Morisawa Type Design Competition has just been announced, with the submission period scheduled for 1 May–31 July, 2016. The competition is open for new Kanji or Latin typeface designs by any individual, group or nationality. Awards will be announced in several categories and the total value of prize money that will be awarded is almost $50,000! The best Kanji and Latin typefaces will both be awarded with 1,000,000 Japanese Yen (~$8,250 US). The general public will also be able to vote for their favorite design starting October 2016. All category winners will receive a testimonial and a trophy. The number of submissions per entrant is not limited and entry is possible in any or in both competition categories. Morisawa’s International Type Design Competition has been giving birth to a new typeface design from 1984. The recent competitions held in 2012 and 2014 have received more than 1,000 entries, from over 20 countries and regions. The 2016 Competition will mark the 31st anniversary of the Awards.